At Misch we believe in everyday luxury. This season we are focusing on Maison Michel, a brand that is owned by Chanel. 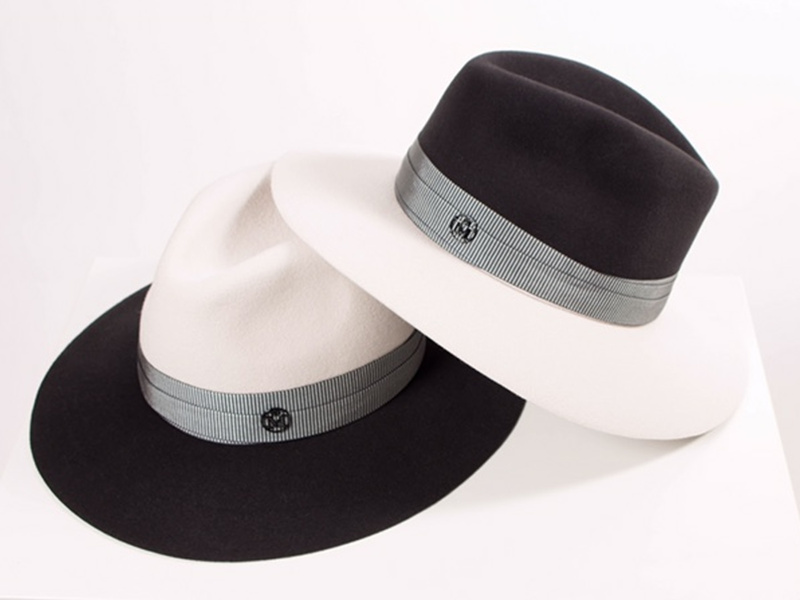 Maison Michel is an incredible company of handmade felt hats. All of the classic styles are waterproof, so they are perfect for keeping you dry and looking chic!